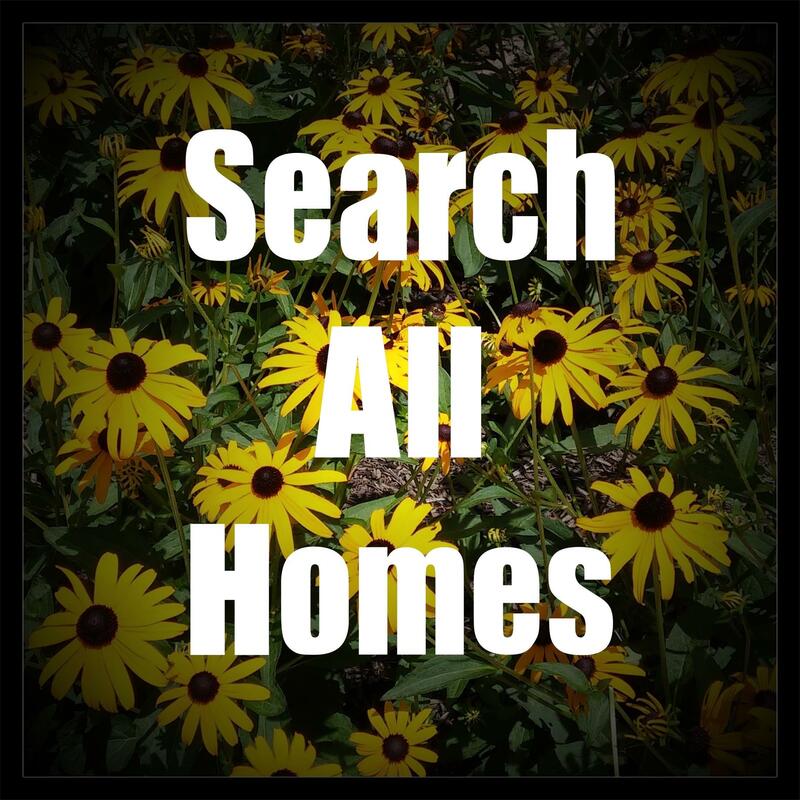 Search Active MLS Listings of Maryland Historic Homes for Sale in St. Mary's County, Charles County, Calvert County, Anne Arundel County and Prince George's County, MD. Search by Price, Circa & More! The charm of yester-year... one of my favorite types of homes to show, and sell, are historic, American, homes. Southern Maryland is rich in history and has a unique mix of historic homes and areas. From simple Colonial style homes, to classic Georgian, Federal and, of course, ornate and embellished Victorian homes, they offer unique architectural features and craftsmanship that is rarely mimicked today. Plus, the history and story behind some of these homes is quite interesting. 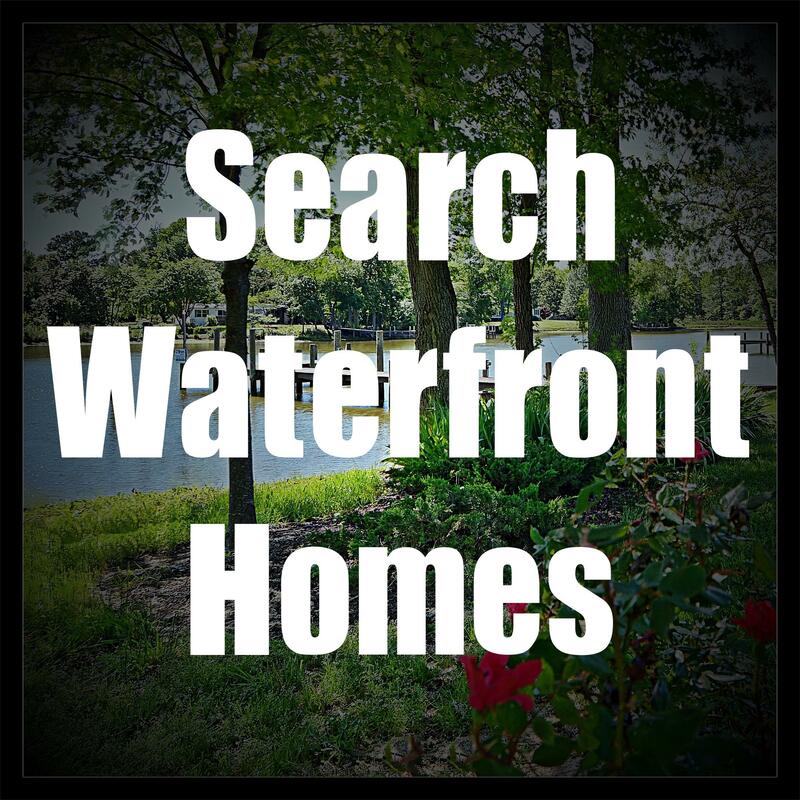 In Southern Maryland, we have various historic districts, homes and even boats on the National Historic Register.. 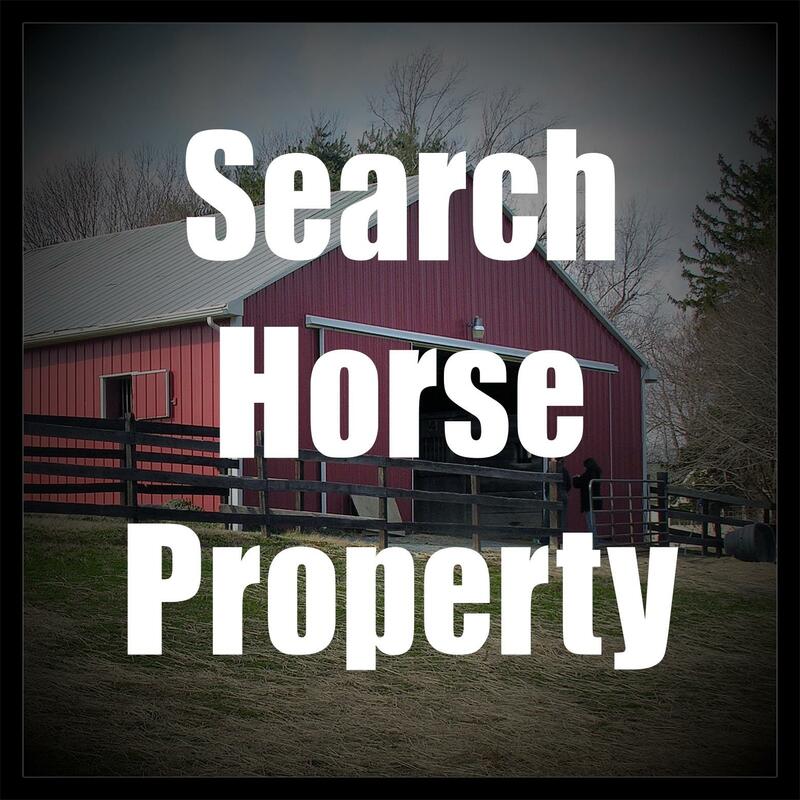 If you have some time, looking through the properties is awesome fun! 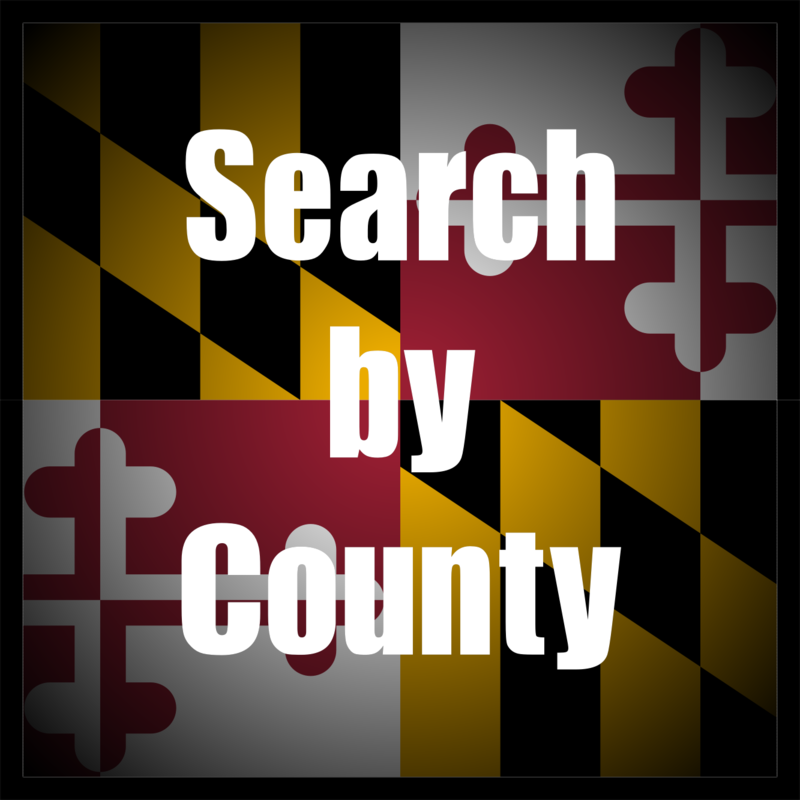 Scroll down for historic property links for Calvert County, St. Mary's County, Charles County and Anne Arundel properties and districts. 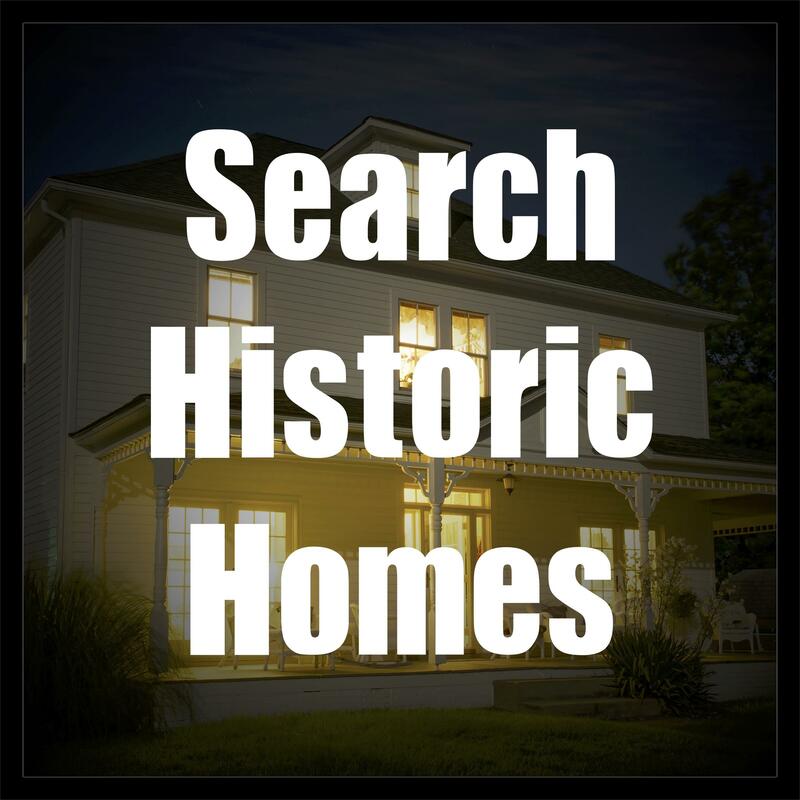 From this page, you may earch historic homes for sale by price, circa (1700-1940) and a few different types of properties (horse properties and waterfront). Please contact Marie Lally at 301-748-8698 if anything is of interest or if you have any specific questions.